The Isle of Harris is home to some of the most extraordinary landscapes in the world. 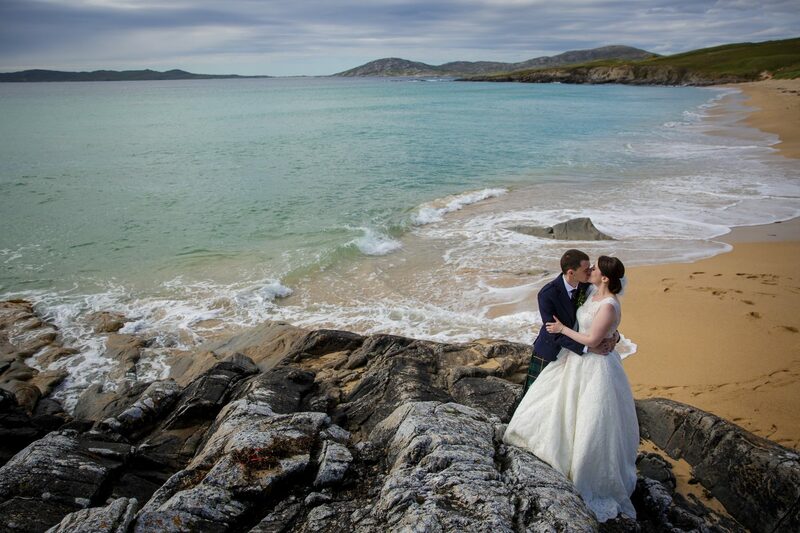 Rugged mountains in the north, rocky bays to the east and of course the breathtaking golden sands of West Harris. 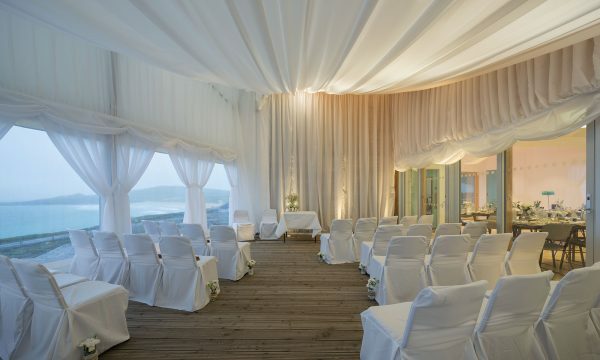 Talla na Mara offers a unique and intimate setting for your perfect wedding day. 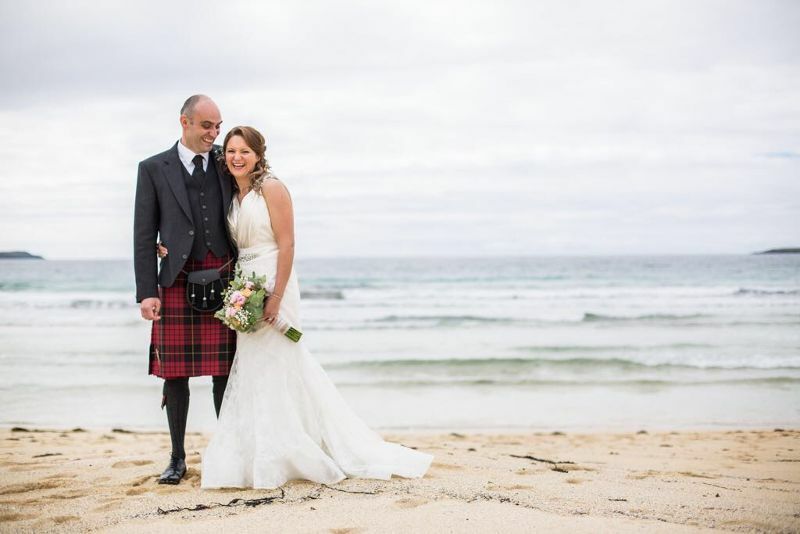 Surrounded by golden sandy beaches and vast expanses of rich Machair flowers. 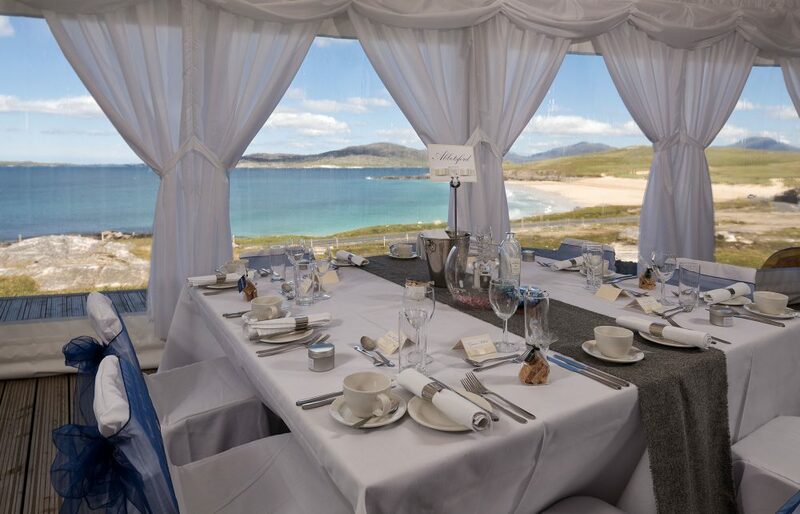 With miles of dramatic untouched beaches, turquoise waters, and distant mountains, there’s no better place to start your journey together than in the intimate setting of the Isle of Harris. Feel as connected to the place as you are to each other. I cannot speak highly enough of Talla na Mara. From my first enquiry until after the day itself, I have received the best care and service. As I don’t live near Harris, it was reassuring to know everything was under control and so well organised. 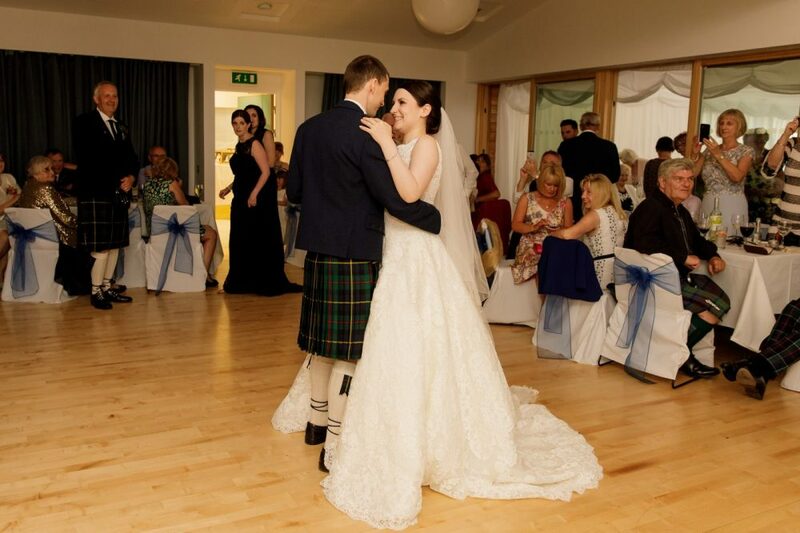 "We truly had the BEST day from start to finish and want to say a huge thank you for all your help organising. We couldn’t have imagined a better venue and are so grateful to all at Talla na Mara make it amazing for us"
We understand that it’s your day, no two weddings are the same to us and our experienced wedding coordinator offers you a blank canvas to build your wedding. 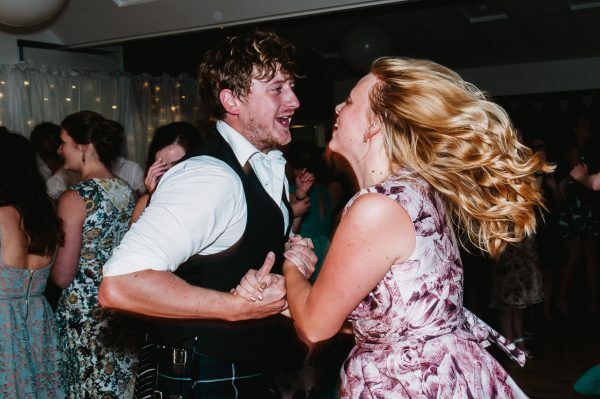 We aim to eliminate the stress of wedding planning, recommending the best local suppliers, or giving you our top tips and suggestions. 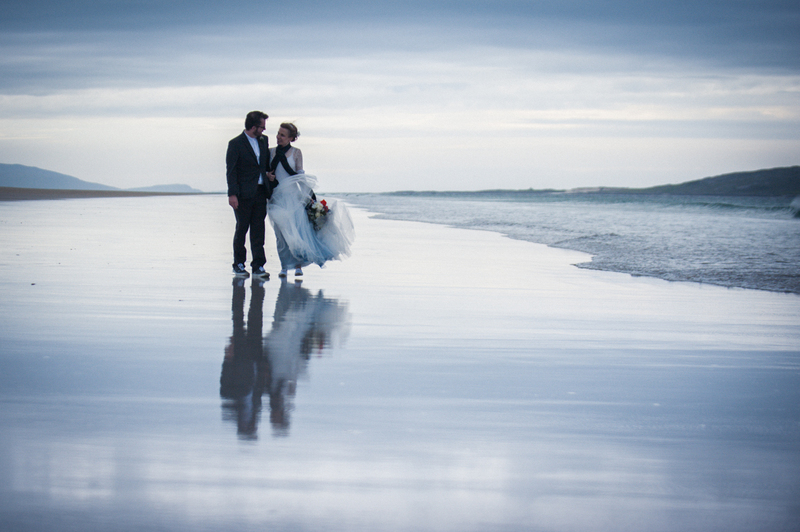 Together we will create the island wedding of your dreams. Whether you want to say “I Do” on an untouched beach or you want to be given away at the end of a flower lined aisle surrounded by your family & friends, Talla na Mara can be the base for your wedding experience. 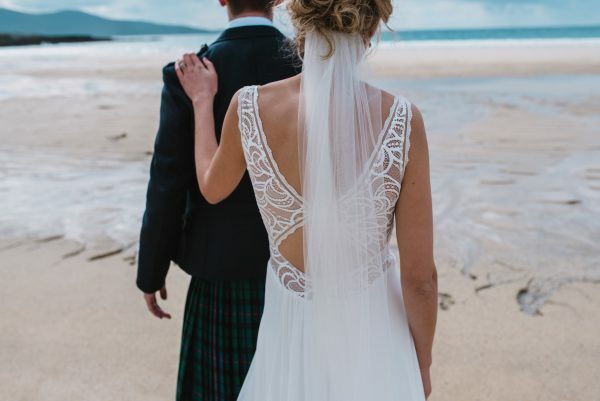 We can transform our space to bring to life your dream, whether it’s a ceremony overlooking the Caribbean coloured seas or a traditional reception with a modern twist, if you’ve been longing for an intimate island wedding Talla na Mara and the Isle of Harris is perfect for you. 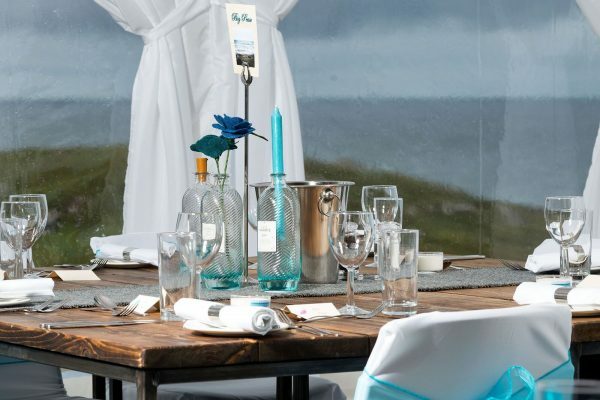 Talla na Mara has everything you need to hold your destination wedding. The wild and stunning natural beauty creates an intimacy that is hard to describe, you can feel the raw energy of the island in every step you take. Building a connection with the land and its people almost as deep as the connection with your partner. 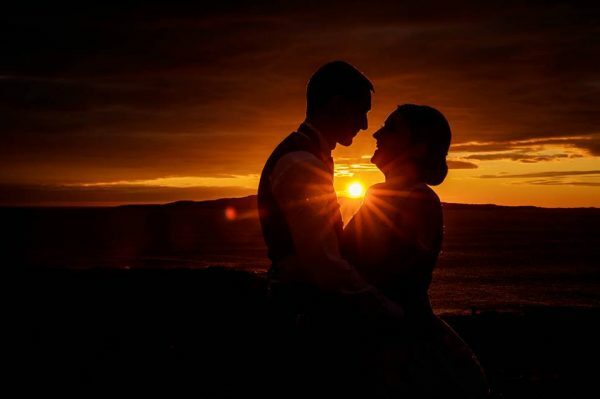 Experience intimacy like you’ve never imagined; in the church, on the beach, in the mountains, in our space, wherever you decide to say ‘I do’ Talla na Mara is here to ensure you can have the most intimate destination island wedding, but with the ability to party the night away surrounded by friends and family in our stunning location with the quality local produce and local entertainment to match! 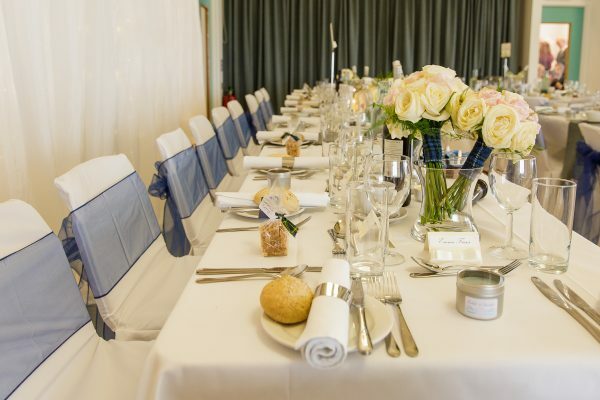 Our main hall and bespoke marquee can cater to 140 guests for a wedding breakfast and up to 200 evening guests. With exclusive use of our space, including our foyer, decking area, brides room, main hall and marquee. 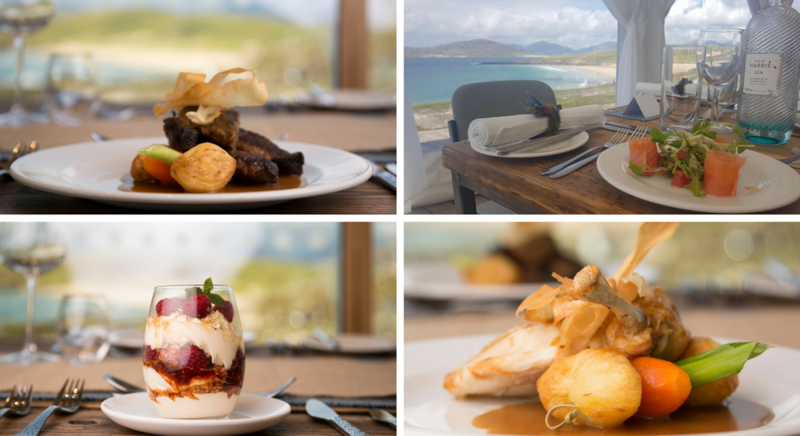 The Hebridean islands are rightly proud of the food produced here and have a long standing tradition of serving some of the highest quality local produce to our guests. Our in house Caterers ‘the Machair Kitchen’ can create a menu packed full of the freshest Hebridean produce to suit all tastes and budgets, we have highlighted just a sample of what we can offer you for your wedding breakfast here. With a range of customisable drinks packages you can provide your guests with as little or as much as you wish and know that it is just another thing that you don’t have to think about on your day. 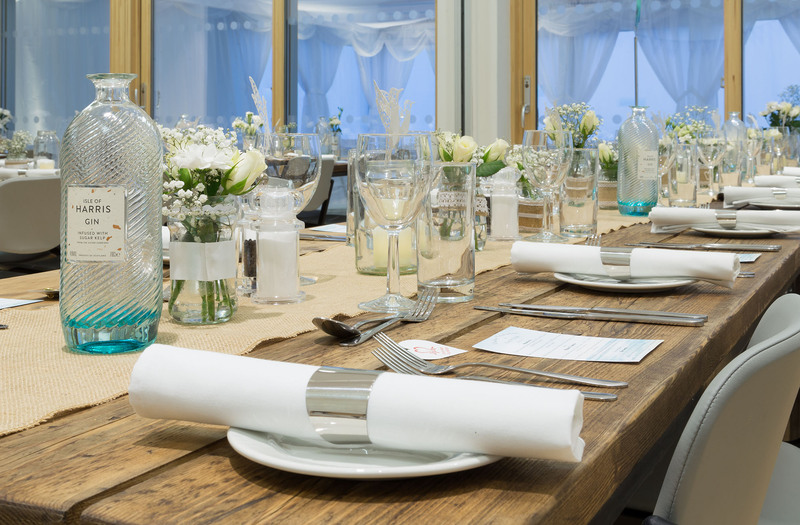 A complimentary tasting evening with our head chef is included to ensure we choose a menu that is right for you. Talla na Mara located on the edge of Atlantic surrounded by turquoise seas and rugged mountains, might sound and look like it’s out of this world but is far more accessible than you might expect. 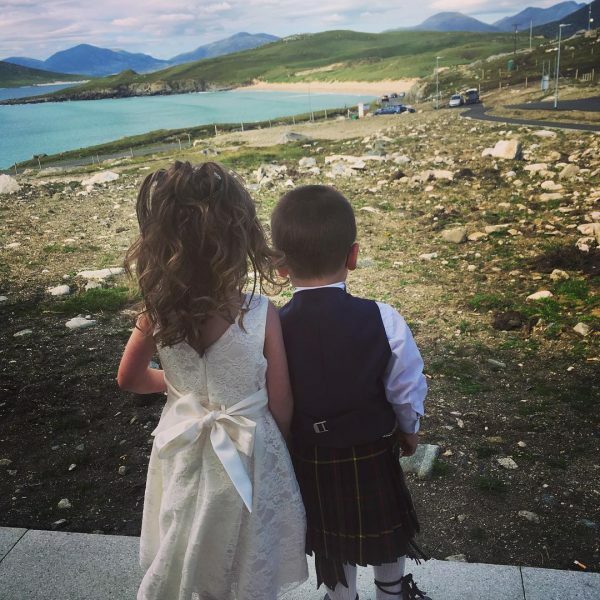 Ferry from Skye – Tarbert (Harris’ main village). Fly to Stornoway airport, from Glasgow, Edinburgh, Inverness among others. 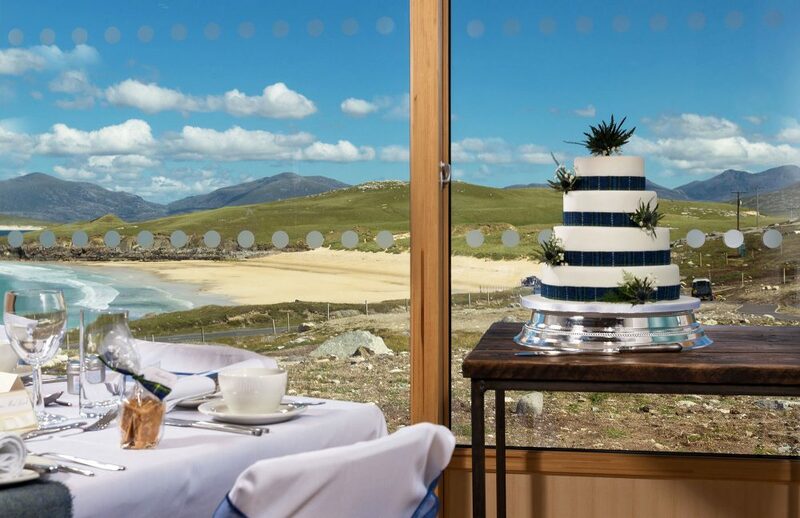 Talla na Mara is only 25 minutes’ drive from Tarbert, (Harris’ quaint main village with two hotels, ferry terminal and the Isle of Harris Distillery.) 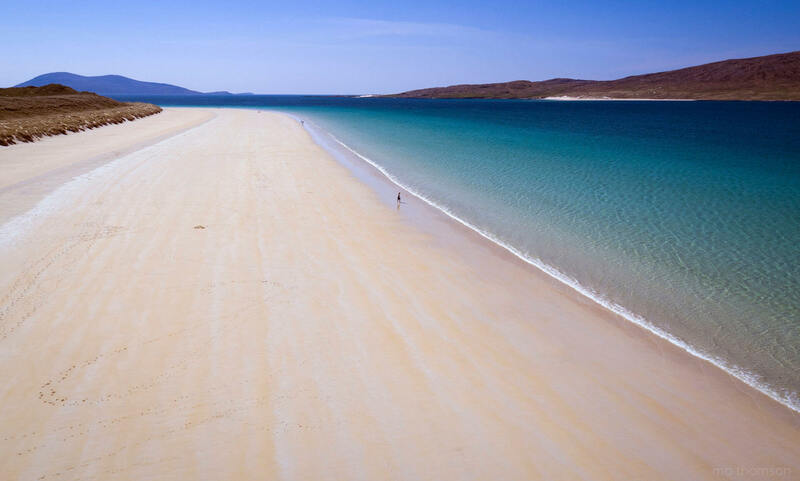 and just over an hours drive from Stornoway, the capital of the Outer Hebrides. 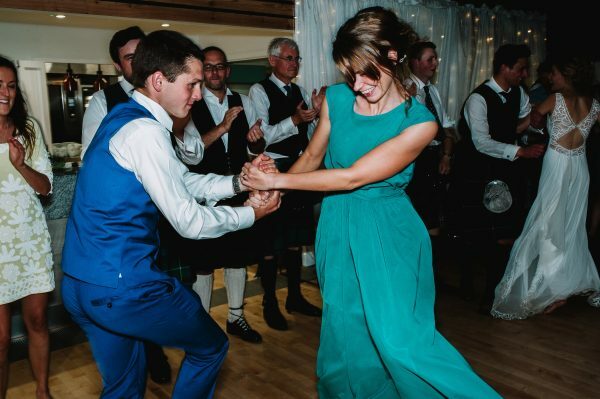 There are plenty coach and mini bus companies that will happily take your guests to and from out venue and we can put you in contact with them to ensure all your guests arrive at the destination stress free. Talla na Mara has a partnership with Hotel Hebrides in Tarbert, to provide you with bridal suites, and rooms for all your guests packaged together to make finding amazing accommodation another thing you don’t have to worry about. If you are looking for something different, West Harris is home to some of the islands most scenic self-catering cottages, and we can put you in contact with many local owners to enquire for your bridal room or wedding guest party to suit all ranges of budgets.